With the support of high-quality materials and advanced equipment, Shenzhen Antenk Electronics Co., Ltd. can guarantee to provide customers with excellent quality, competitive price and fast delivery. The company has obtained ISO9000:2000 quality management system certification and is strictly implemented in accordance with this quality management standard. The company has introduced the RoHS directive of the European Union, and regularly submits the raw materials of each batch to the third-party authority SGS Testing and Certification Center for testing to ensure that the products delivered to the customer are fully RoHS compliant. The product complies with the CE and SGS testing certification of the European Union and complies with the UL testing certification. 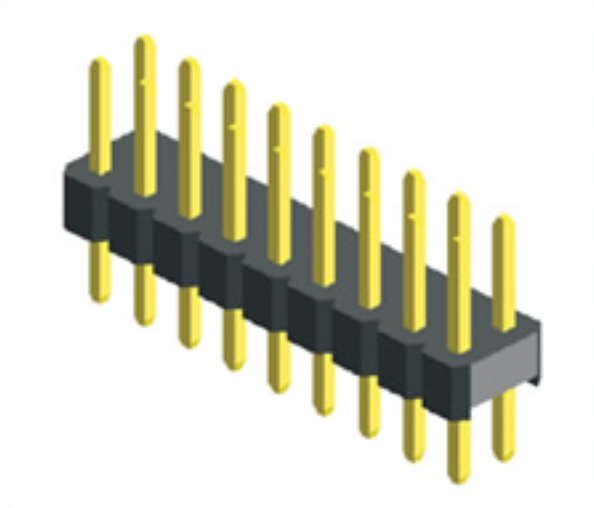 2.00mm pitch Pin Header Dual Row Straight Type connector. Looking for ideal Surface Mount Connector Manufacturer & supplier ? We have a wide selection at great prices to help you get creative. 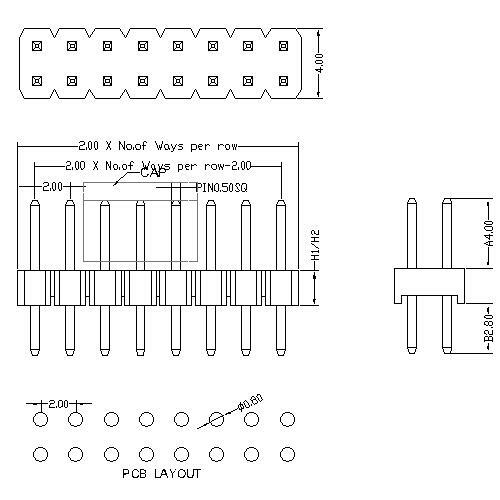 All the Pcb Connector Pins are quality guaranteed. We are China Origin Factory of Dual Row Pin Connector. If you have any question, please feel free to contact us.